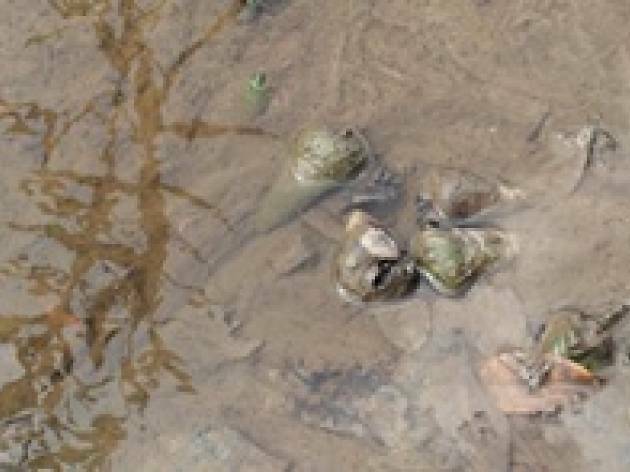 Learn more about creatures that live in Sungei Buloh’s mudflats on this guided tour of Sungei Buloh. Register online between April 15 and April 19. Meet at the information counter of the Neo Tiew Crescent entrance. Limited to 20 people.